The last few places are available for Vehicle Remarketing Association’s major free seminar, “The Challenges of 2019,” which is taking place at Cranmore Park Exhibition Centre, Solihull, on 22 November. 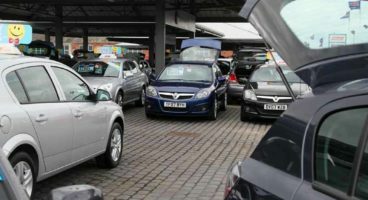 Glenn Sturley, chair at the VRA, said: “It is possible that 2019 will be the most volatile year we have seen in the motor industry for a long time with a wide range of unpredictable factors likely to affect the sector. “The programme we have drawn up will help those working in remarketing to identify how they might be affected and to start making appropriate preparations. It provides an essential, in-depth briefing within a relatively short time commitment.